The award-winning JWH, the first journal devoted exclusively to the international field of women’s history, promotes comparative and transnational approaches to the history of gender, sexuality, and women’s experiences. 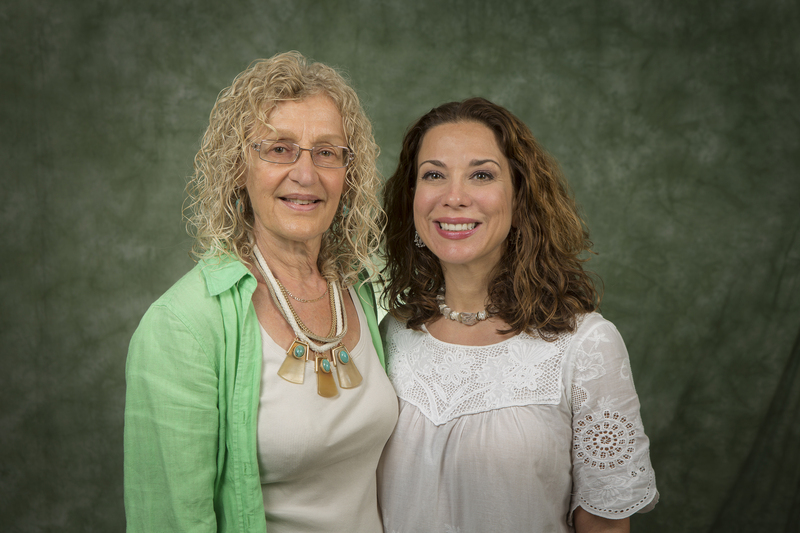 Elisa Camiscioli and Jean H. Quataert are the co-editors and the Journal of Women’s History is currently housed at Binghamton University, State University of New York. Jessica Pliley of Texas State University is the Book Review Editor. You may now submit your work to the Journal of Women's History through our new online submissions process. The Journal of Women’s History is looking for a new editorial team to begin in May 2020. Check it out! If you are interested in subscribing to the Journal of Women's History or would like more information about purchasing options, please visit the The Johns Hopkins University Press website by clicking here. Copyright © 2019 JWH, Binghamton University. All rights reserved.